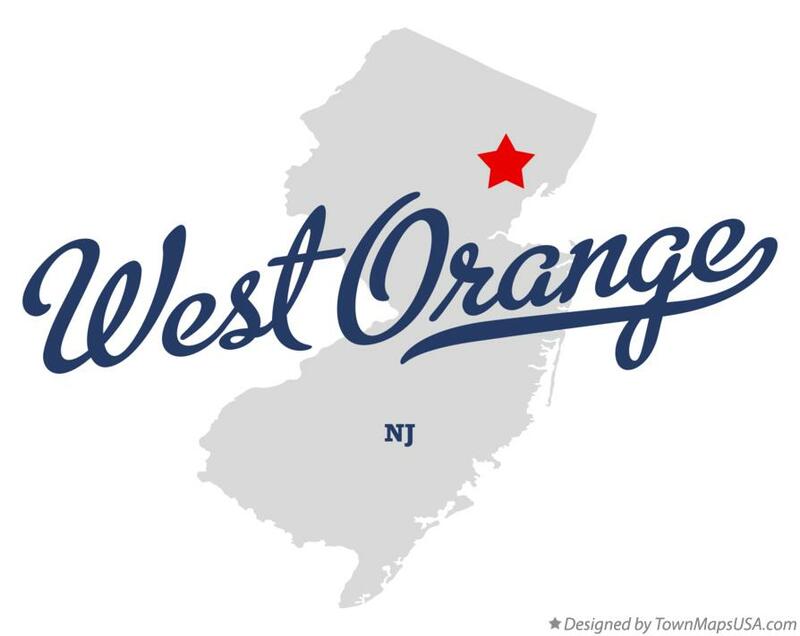 Nobody in West Orange NJ enjoys the experience of having a faulty heating system in winter. If you are caught in such a situation, do you struggle with furnace and boiler repairs or call a nearby expert? Interestingly, most home and property owners opt to try and fix the problems. Yes, this is commendable if you are really good at it. However, only a select few have the skills and knowledge to handle the modern heating systems. 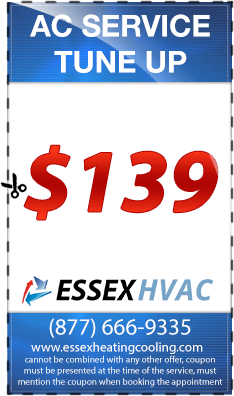 Therefore, it is better to contact Essex Heating for a comprehensive heating repair service. This will guarantee a flawless system this winter and many seasons to come. 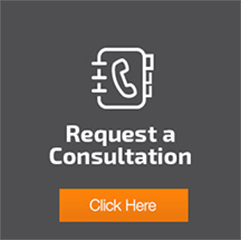 Letting the experts in this field handle the problem is advisable because it saves time and money that would have been lost if you did the work without their help. The goodness with heating contractors is that they offer a wide range of services. 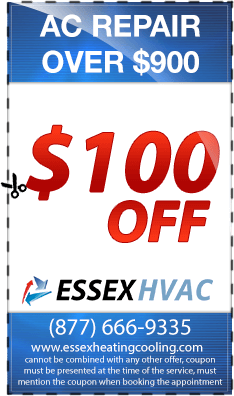 Remember that a heating system needs constant care, both preventive and maintenance. While it is tempting to wait until the cold season to have the system checked, this approach may fail miserably. 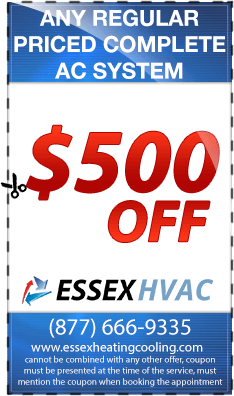 It is stressful to have a faulty heating system when you need it most. 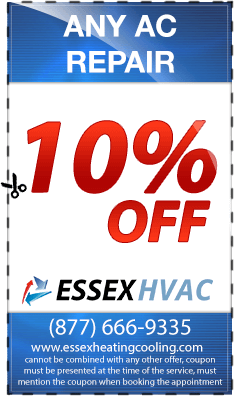 Do not wait for the last minute rushes; ask for help from the licensed and insured experts at Essex Heating. You can be sure that the technicians will be at your doorstep in a flash and the work will mostly be complete within a day. Furthermore, the size of the job does not intimidate the team or elicit discrimination. Once you have made the call and the rules of engagement have been established, the emergency heating service team will get down to business. Note that not all contractors have the capacity to offer quick and quality solutions for residential heating and commercial heating. 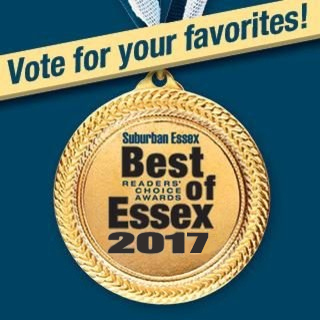 Essex Heating is just a call away. Give us the chance to serve you.